A biomechanical analysis is an in depth assessment of the way you move. An assessment is beneficial to prevent injury, improve performance and assess contributing factors to lower limb pain. Movement at the feet can impact the movements at joints further up the body. Our podiatry experts will address your immediate concerns, provide advice and discuss your short and long term goals. A thorough examination of the joints, muscles and ligaments in the lower limb will be performed in combination with a high definition video and force plate gait analysis. All of this information will allow us to design a personalised treatment plan for you. 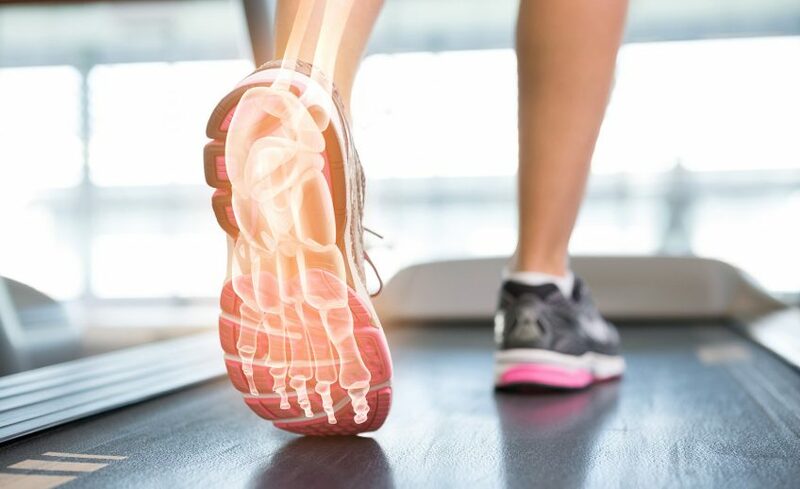 Poshoglian Podiatry prides itself on collecting effective data for injury concerns and is the only practice in the city to offer Zebris Gait Analysis to assess your walking or running style. The system uses a treadmill with a highly sensitive force plate under the tread. This measures how much force you exert on the ground whilst exercising. The digital camera then analyses the angle at the back of the leg to ensure sound biomechanics is occurring throughout the gait cycle, preventing overuse injuries from occurring. We are able to see your gait patterns change over time and the postive impact of our treatment therapies. The use of computerised gait analysis has long been used yet the Zebris system incorporates force plate data in easy to understand images to explain where problems may be occurring.